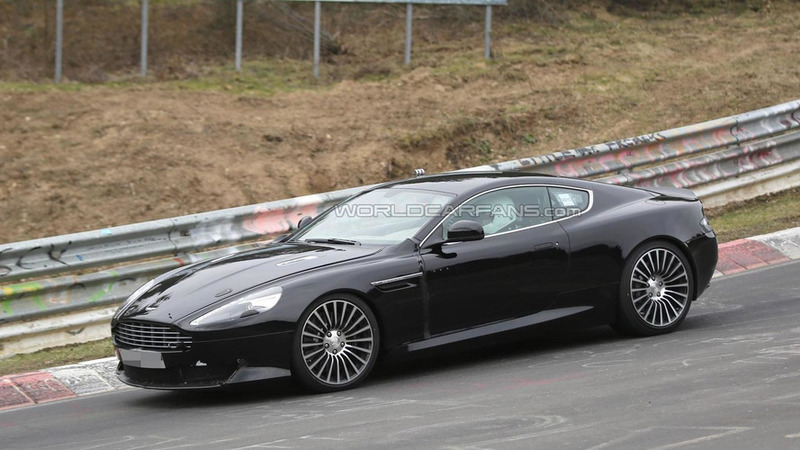 A new report provides some preliminary details about the Aston Martin DB9 replacement scheduled to come out in 2017. 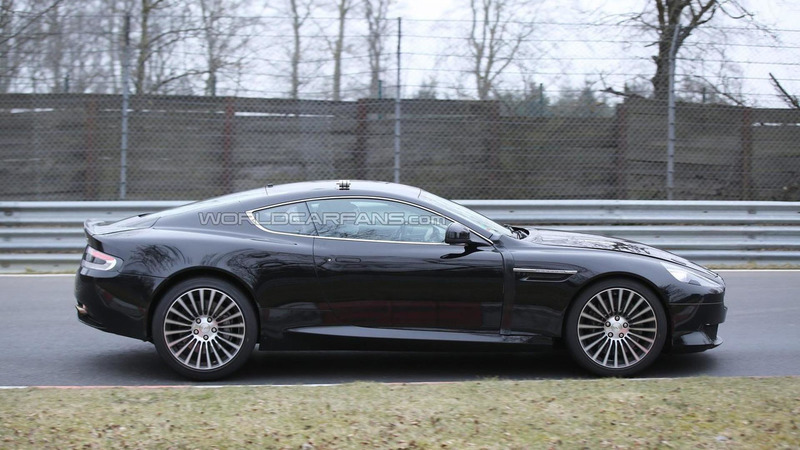 It was only a few days ago when we published an initial batch of spy images with the DB9 replacement and now British media is sharing some juicy details about the new model which could use the "DB11" moniker to emphasize it's more than just an evolved DB9. The model is bound to ride on an entirely new platform granting a significant weight loss compared to the current car which weighs 1,785 kg (3,935 lbs). And now for the most interesting part, CAR says the DB9 successor will stick with the Ford-sourced V12 engine but it will be turbocharged. It will likely have a smaller displacement compared to the current 6.0 liter while power will increase from the current 517 HP (380 kW) and 620 Nm (458 lb-ft) of torque. Not like it matters a lot on such a car, but fuel consumption will drop thanks to turbocharging so it will be more economical than the DB9 which returns 19.8 mpg UK (16.4 mpg US or 14.2 liters / 100 km) with corresponding CO2 emissions of 333 g/km. The V12 engine will be offered alongside Aston Martin's familiar V8 while later on during the car's lifespan it will gain an AMG-sourced twin-turbo V8 4.0-liter from the Mercedes-AMG GT where it churns 462 HP (339 kW) & 600 Nm (442 lb-ft) and 510 HP (375 kW) & 650 Nm (479 lb-ft) in the AMG GT S. It will likely have a higher output and should provide a different soundtrack to distance itself from the AMG model. Needless to say, power will be supplied to the rear wheels likely through a new transmission replacing the current Touchtronic 2 six-speed gearbox. 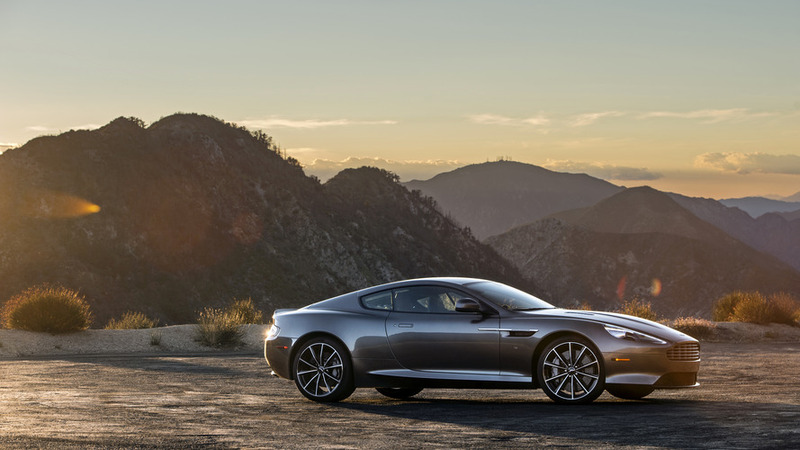 The report goes on to specify Aston Martin will unveil the DB9 successor at the 2016 Geneva Motor Show in March.